Smart Building Solutions has been a premier leader in the facility management field. We are experts in designing, developing and implementing Smart Building platforms utilizing state of the art software and hardware. The access control system extends Smart Building Solutions system by integrating seamlessly with the HVAC Controls and Lighting application. 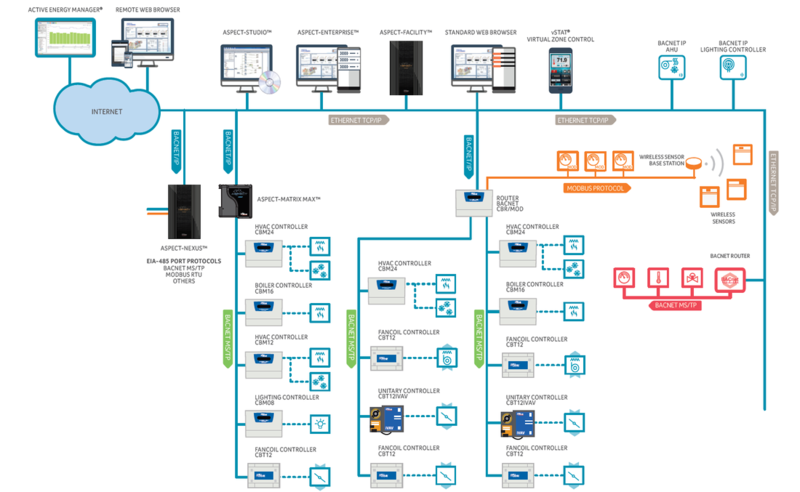 The native BACnet system provides the building owner with the flexibility of interoperability with other BACnet products in their facility. The access control system supports a wide range of installation sizes, from a few doors to a large installation with hundreds of doors and thousands of users. We offer Many other electrical devices for your Building Needs. ​quality and standards in the industry"